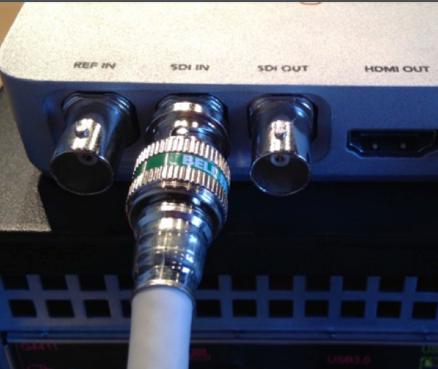 To connect your cameras to Livestream Studio, you must have a supported capture device (unless you are using a webcam), a video cable that is compatible with your camera (HD-SDI cable, HDMI cable, etc. 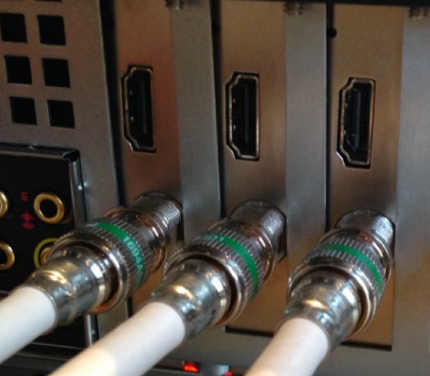 ), and any necessary cables to connect your capture device to your computer. 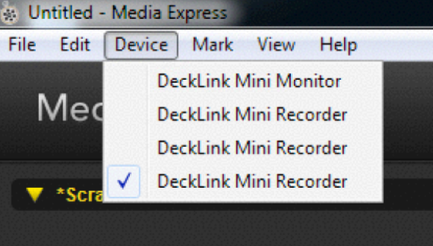 Livestream Studio should recognize any USB webcam once its drivers are installed. Typically webcam drivers will download and install automatically once you connect the camera to a USB port on the computer. Built-in webcams will also be recognized automatically. 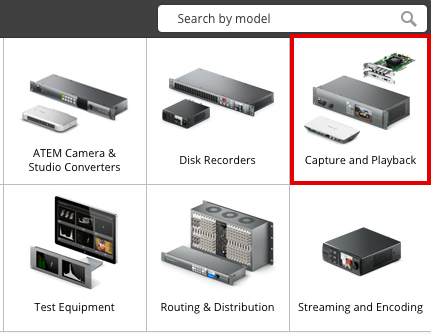 For other cameras, you will need a Blackmagic Design in order for Livestream Studio to recognize the input. Magewell devices are also compatible. Studio hardware products (HD31, HD51, HD550, etc.) all have capture devices and drivers pre-installed. These driver installation steps should be executed by customers who are running Studio on their own computer with their own Blackmagic Design devices. 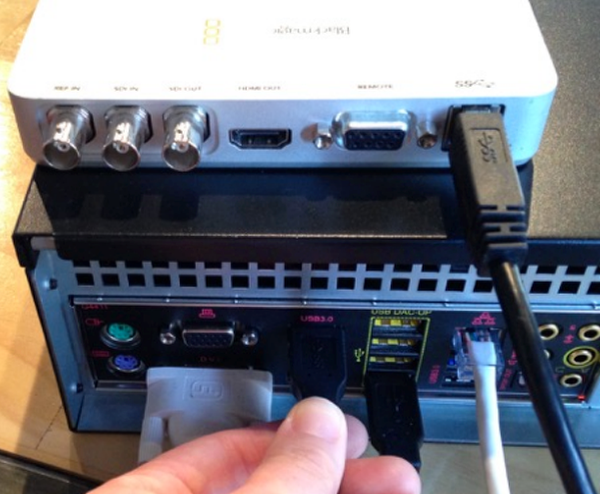 PCIe cards, Thunderbolt products, and USB 3.0 devices are certified to work with Livestream Studio. See our full list of compatible devices. 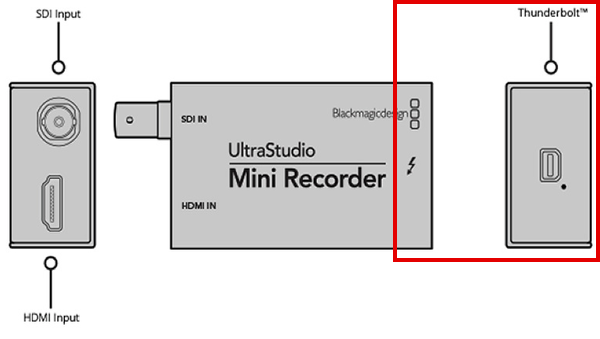 Please note that USB 2.0 capture devices are not compatible with Livestream Studio. 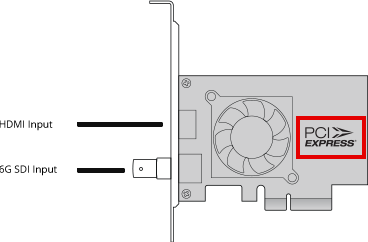 PCI Express cards are cards installed directly into the motherboard inside the computer. 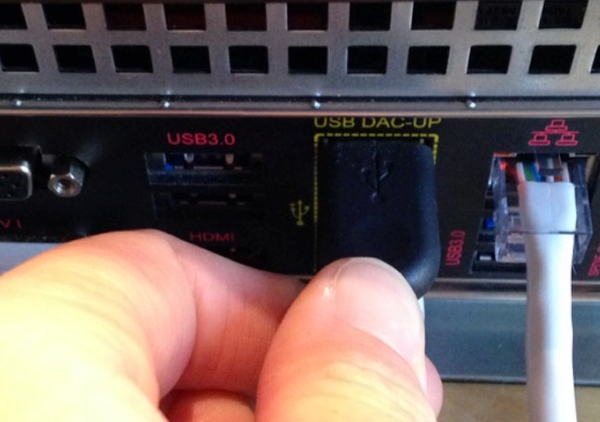 Connect the capture device to your computer if the device is not already installed. 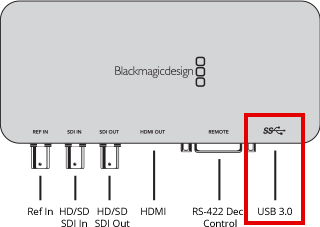 This example shows a USB 3.0 device (Blackmagic Design UltraStudio SDI). 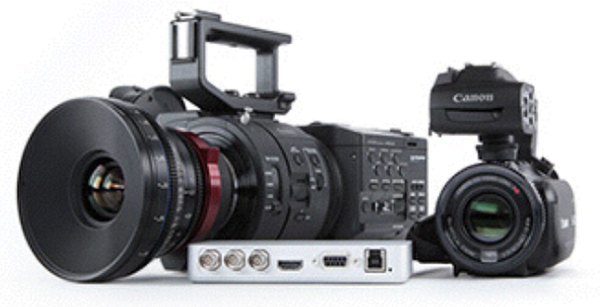 Go to Blackmagic Design's website. To install the devices drivers, click Capture and Playback on the right side. Below the product menu on the left side is the Latest Downloads menu. Desktop Video is the device driver that you will need. 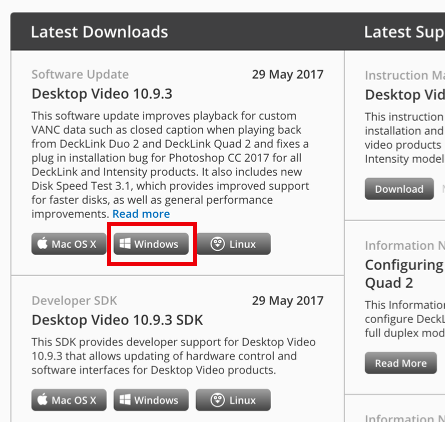 Find the latest, then click the button that corresponds to your operating system (Mac OSX or Windows) to start the download. If you are on Windows 10 Pro version 1709, we recommend downloading Desktop Video 10.9.5. You will be prompted to register your device, which is not required. If you wish to skip registration, click Download Only in the bottom left corner. When the download completes, open the file and follow the simple on-screen steps to install. Once the installation is complete, restart your computer. Now that the drivers are installed, turn on your cameras and connect them to your Blackmagic devices. 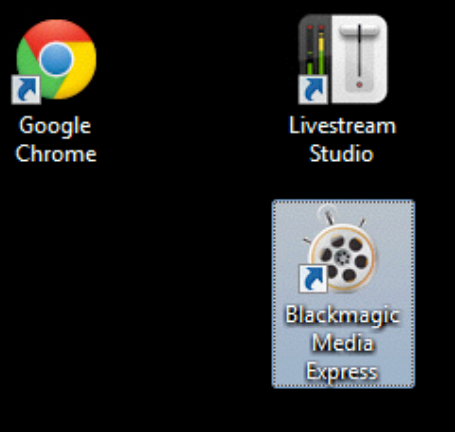 To check that your system is receiving a video in through the device, open Blackmagic Media Express before launching Livestream Studio. This program was installed with the Desktop Video driver. Click on the Log and Capture tab underneath the player. Select the device you want to check on the Devices menu. 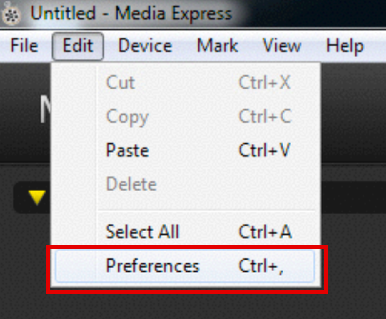 Next, go to Edit and select the Preferences menu. 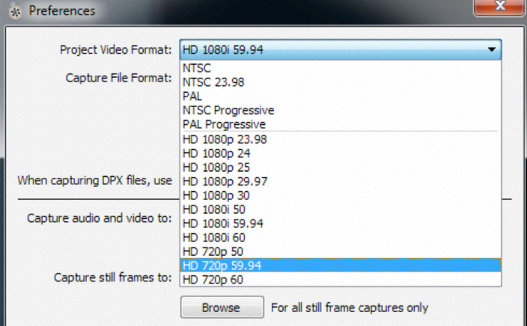 Under Project Video Format, select the format your camera is outputting, then click OK at the bottom of the window. If you noticed your video signal come in before selecting Edit > Preferences, simply take note of the currently configured project video format. You will need to know this in order to see your cameras in Livestream Studio. Your video signal should now appear in the Media Express player, confirming that you have a video signal coming into your system. Be sure to close Media Express before launching Studio.